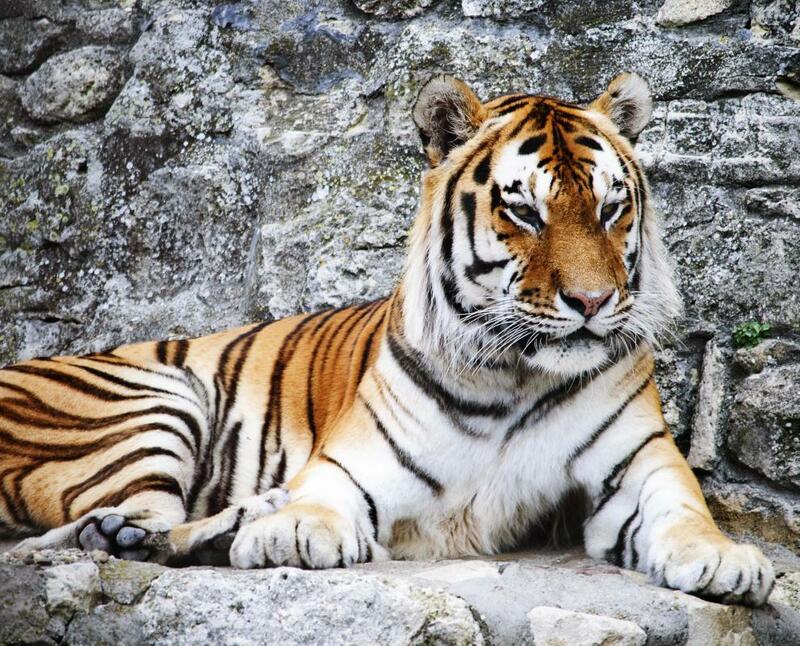 Conservation scientists might focus on the factors which cause animal populations to decline. 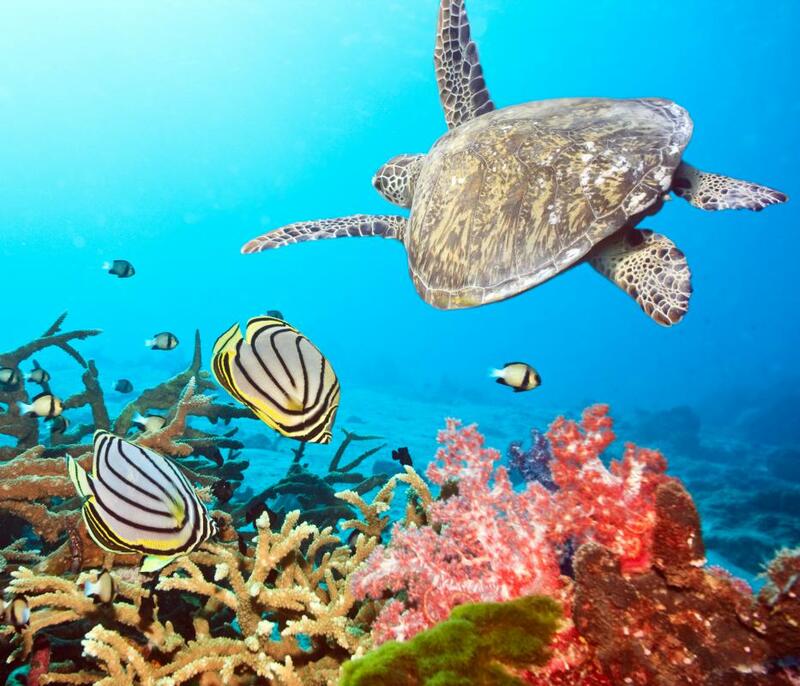 Sea animals swimming near a coral reef. Conservation scientists are concerned with protecting the natural world and developing new ways to extract minerals and resources from the Earth without disrupting the environment. Someone wishing to become a conservation scientist normally has to complete a college degree. Additionally, many employers require applicants for scientist positions to have prior experience working in various types of natural environments such as forests or the polar regions. Prior to attending college, anyone planning to become a conservation scientist must successfully graduate high school. Some colleges offer undergraduate degrees in environmental science in which case students are introduced to a broad range of conservation related topics. Many conservation scientists enroll in degree programs that focus on a particular area of environmental science such as marine science or freshwater science. Someone with a degree in biology or animal science may be able to become a conservation scientist on the basis of their knowledge of animal species and habitats. In some instances, conservation scientists conduct research to develop new materials and energy sources that can be produced without destroying forests and other natural habitats. Typically, these researchers have both undergraduate and postgraduate degrees. Therefore, an individual wishing to become a conservation scientist should complete a postgraduate degree that focuses on environmental research or habitat preservation. Since many researchers are employed by universities, these jobs are often reserved for individuals who have prior experience as teachers or college lecturers. Some of the science involved is theoretical but in many instances, when you become a conservation scientist, you must be prepared to conduct experiments and gather data in the field. Consequently, these individuals must have the appropriate skills to operate in different kinds of environments. Someone conducting research in the oceans must be a strong swimmer and have received some kind of diving training. In some areas, divers must attend certification classes before they are allowed to explore certain lakes and coastal areas. Therefore, applicants must attend the necessary training classes before they can conduct research that involves climbing, diving and other types of potentially hazardous pursuits. Experienced conservation scientists are often promoted into managerial or supervisory positions. Many are employed by government agencies or non-profit organizations, overseeing human activities in designated areas such as oceans that contain coral reefs. Laws exist in some countries that require managers to have undergone some formal leadership training or attended a managerial certification class. Therefore, someone wishing to become conservation scientist with aspirations for long-term career progression should enroll in a management training course administered by a local college or government agency. What Are the Different Types of Careers in Conservation? What Is Tropical Rainforest Conservation? What Does a Conservation Technician Do?